Have you heard? Camo is the NEW black. 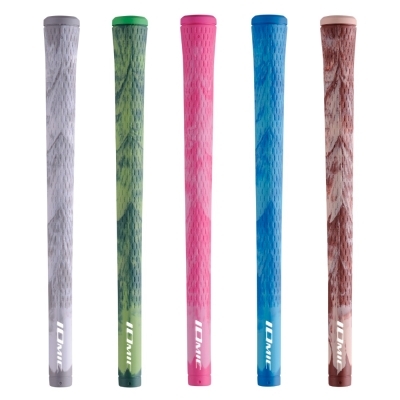 And no other grips say "fashion + function" like the new IOMIC Sticky Camo grips. The new Camo line is the latest edition to the IOMIC Sticky grip series. A unique production method of molding colors make these grips last long and pop! Incredibly soft and tacky to the touch, you’ll be astounded by how stable and accurate these grips are. You don’t need to give up control and accuracy for feel any longer. Watch out. Junior golf just got a whole lot better. 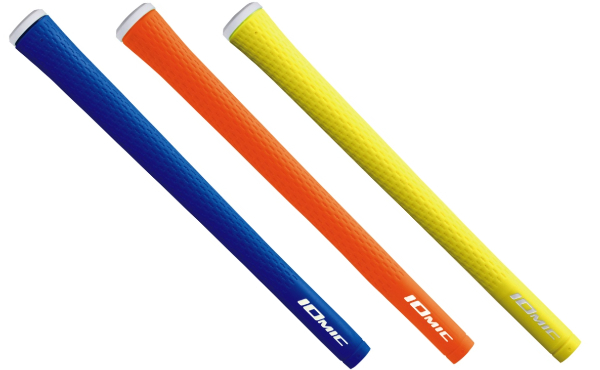 Introducing the new IOMIC Sticky Junior grip. It's everything you'd want for top junior players.